Surge Projected in 2015 | Scottsdale real estate Arizona zip code 85255 in the northeast valley is the most popular in a recent study. Looking at 2014, last year’s slowdown is over. Now, a rising number of young first-time buyers along with the people who lost houses during the crash, called “boomerang buyers,” empty nesters and investors are seriously looking or purchasing houses in the Valley. The area’s home sales are surging in the first months of 2015. 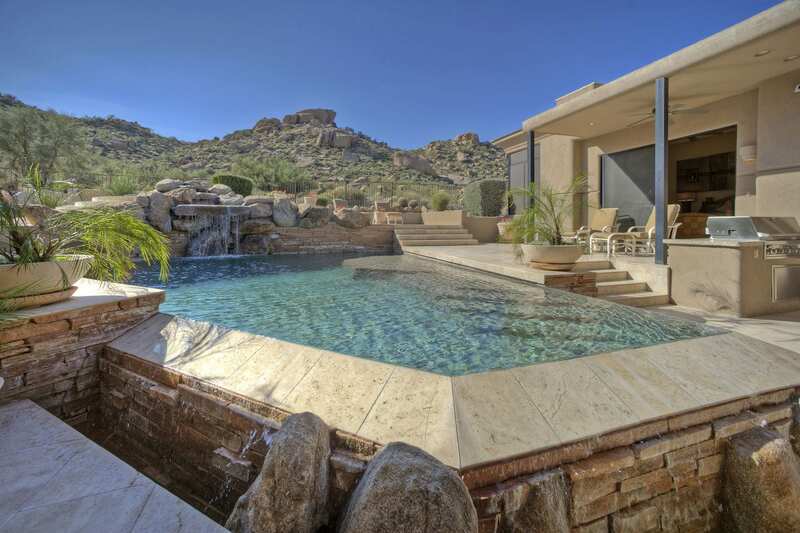 The Scottsdale, Arizona 85255 ZIP code, north of Loop 101 and east to the McDowell Mountains, is the most popular area in the northeast Valley for sales — almost 1,100 closed during 2014. That’s more than double the pace of sales in Paradise Valley and some neighboring Scottsdale areas. ZIP code 85255 also is home to an area rivaling Paradise Valley to become the region’s most expensive neighborhood — Silverleaf in DC Ranch. Currently, a 30,000-square-foot mansion is on the market for $32 million in Silverleaf. That’s the priciest house for sale in the Valley. The winner for the biggest price jump in the West Valley was Surprise’s ZIP code 85378. The area, next to Sun City West, saw a 13.3 percent increase in its median home price during 2014. Source: Cromford® Report. Mike Orr, Director of the Center for Real Estate Theory and Practice at Arizona State University’s W. P. Carey School of Business.